Sometimes you just crave a burger and fries. Well, at least I do. Where to fulfill that craving? You've got to try Filling Station Company in New Canaan, CT. Recommended and blogged about about by two (and probably more) of my trusted fellow CT foodies I finally had the opportunity to get down to New Canaan and give this place a try. What makes this burger joint so special, I mean, besides delicious burgers that go down way too easily? 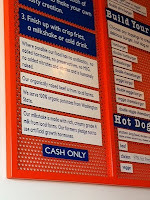 There's a philosophy behind the menu: Burgers and beef hot dogs are made with organically raised beef from local farms. Chicken hot dogs are prepared from all natural, cage-free chicken. 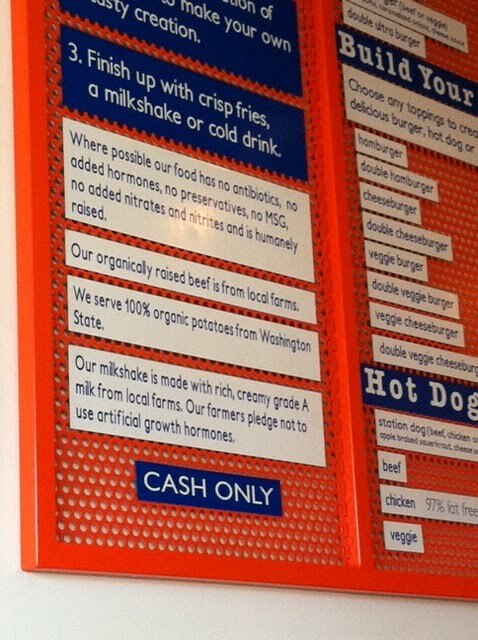 The milk for the milkshakes is hormone and antibiotic free. The fries are organic. Oh, and you can even get a veggie burger or hot dog. I had the station burger with caramelized onions, fries and just a water to drink. For me cold weather just isn't conducive to enjoying a milkshake. But, I've heard such good things, I'll be back in warmer weather for sure! For some tantalizing reviews check out OmNomCT and CT Bites. 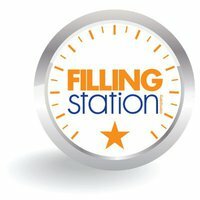 Filling Station Company is a winner. It's fast food, only WAY better! That's also in New Canaan. I'll def. check out your suggestion. sounds great!